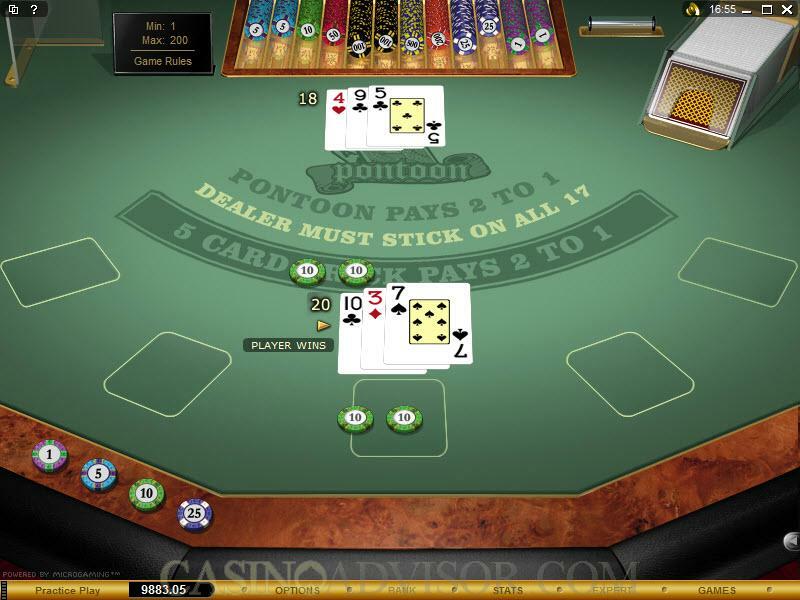 The dealer receives two cards, both face-down, and checks them for pontoon. 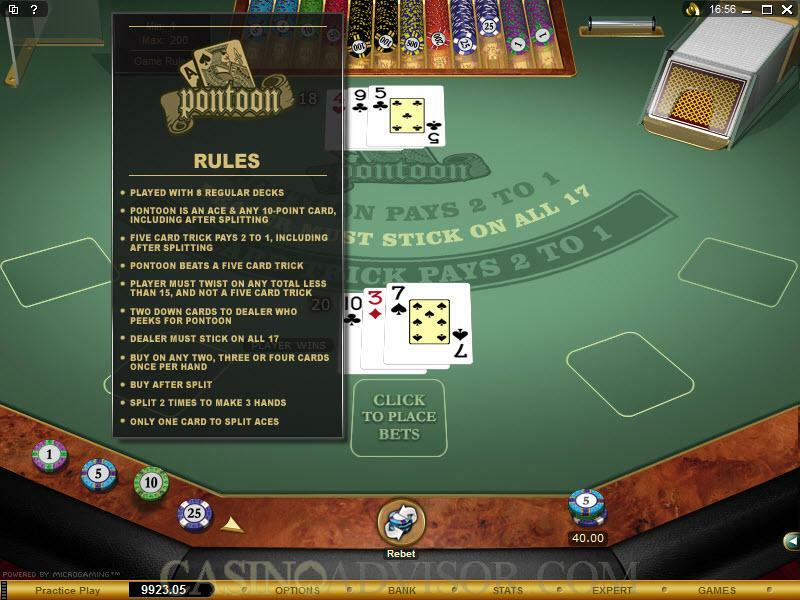 There are no "up-cards"
The player can "buy" once per hand, whether that is on two, three or four cards. This is similar to doubling down. Two ten-value cards that are not the same rank can still be split.